This foundation costs a bit more than the BB Cream I loved. That was €8. The foundation retails for €13. The reason why the lady recommended this to me as a replacement for the BB cream is because this foundation also contains tea tree. Of course this is a foundation, not a BB cream, so I am expecting this to have better coverage than the product I used previously. 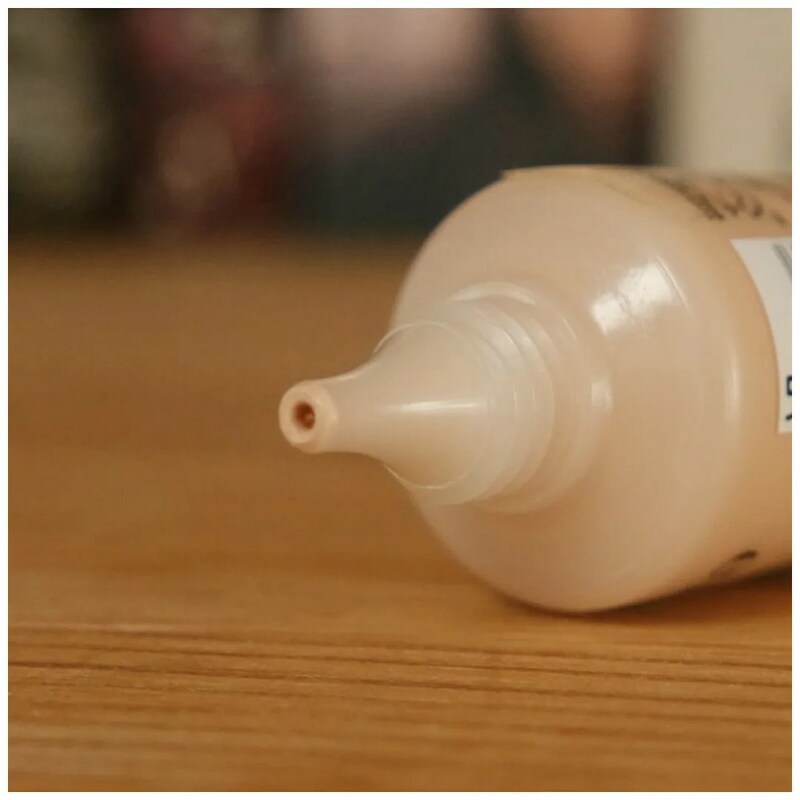 The packaging of this foundation is quite straightforward and fuss free. It comes in a squeezy tube that showcases the color of the foundation quite well. I like how a plastic tube like this is virtually unbreakable and therefore a foundation packaged like this is perfect for travel. The foundation is dispensed through a very narrow tip. While this may seem like it will be difficult to get the product out, I have found it very handy. 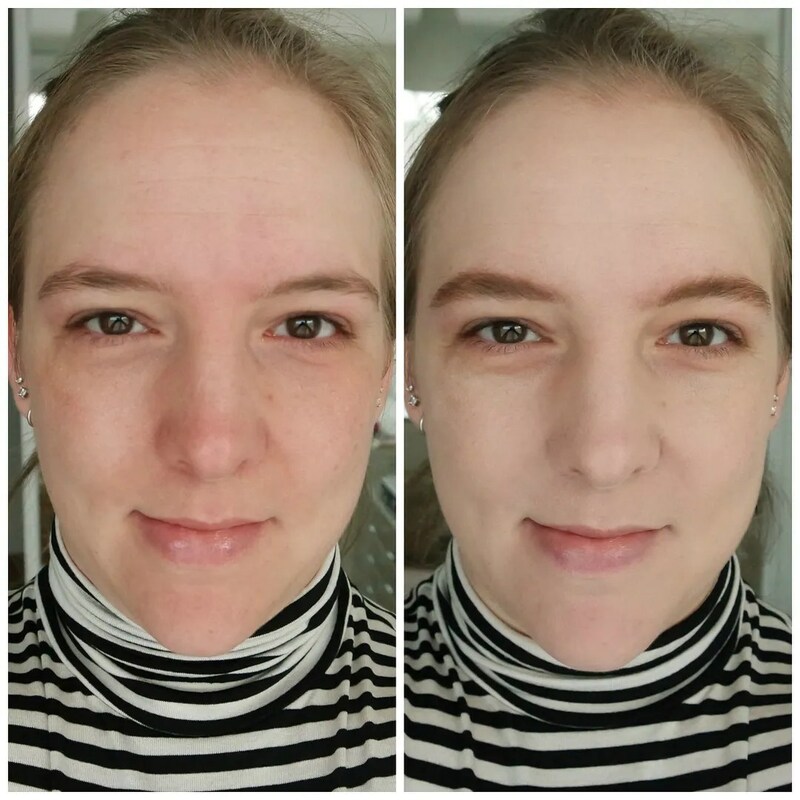 This way it is so much easier to get just the right amount of foundation. And if you’re like me, you never use that much, leaving you with too much product with most foundations. But with this I don’t have that issue. This is not a full coverage foundation, but it also is not as lightweight as a BB cream. As expected, this foundation is not the same or at all comparable with the BB cream I used to use and love. This is definitely a medium coverage foundation that can be sheered out to a lighter coverage if you don’t use too much. It smells faintly of tea tree, but I don’t find it as strong as the BB cream used to smell. 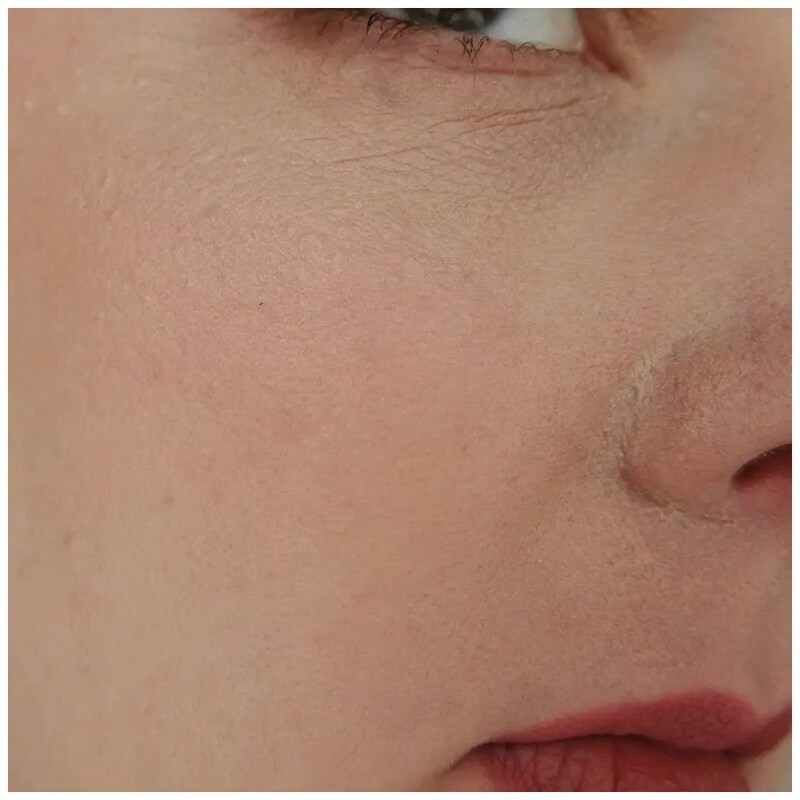 The texture is lightweight enough that it doesn’t look cakey and it blend well into the skin. On the face you can see that the shade match is spot on. This shade is exactly right and it isn’t even the lightest shade! There is one lighter shade than this and in total there are 13 different shades. Not the best shade range of all time, but not terrible either. When first applied I really like the look of this foundation. My skin doesn’t look cakey, it looks natural and almost glowy. Yet this is a mattifying foundation: usually not my favorite. I like the coverage of this and how it can be build up to medium if you’d like. Most mattifying foundations are full coverage which is not what I’m looking for. 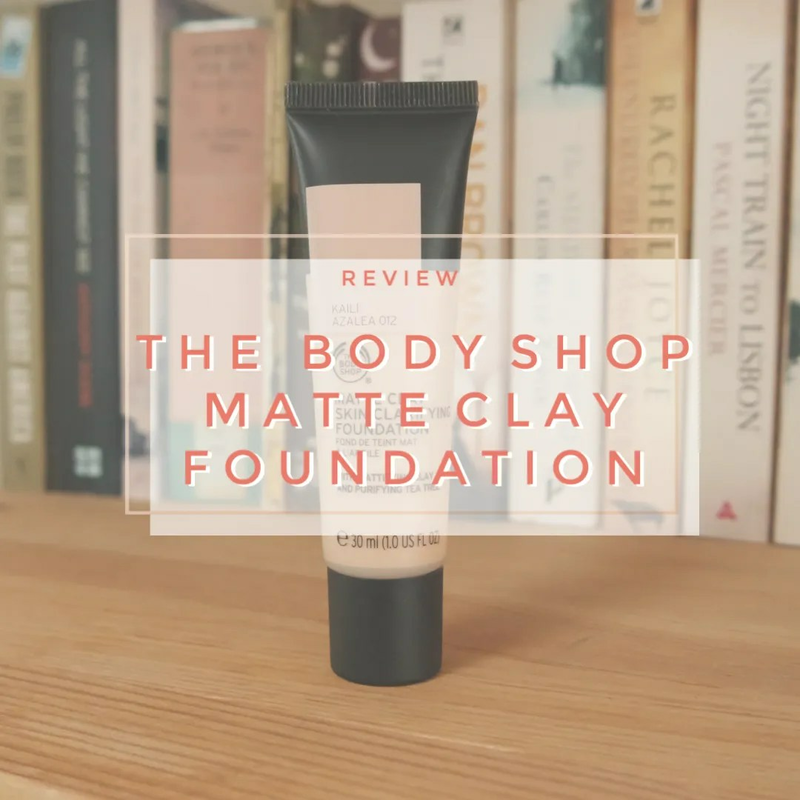 The Body Shop Matte Clay foundation looked so promising at first, but sadly this is not the best foundation for my skin. As pretty as this looks upon first application, this doesn’t wear well on my skin. Within just an hour of wear it gathers around the areas where I’m a bit dry, mainly around my nose, which is what you can see in this picture. It looks good on the rest on my face, but it has a tendency to cling to dry patches. 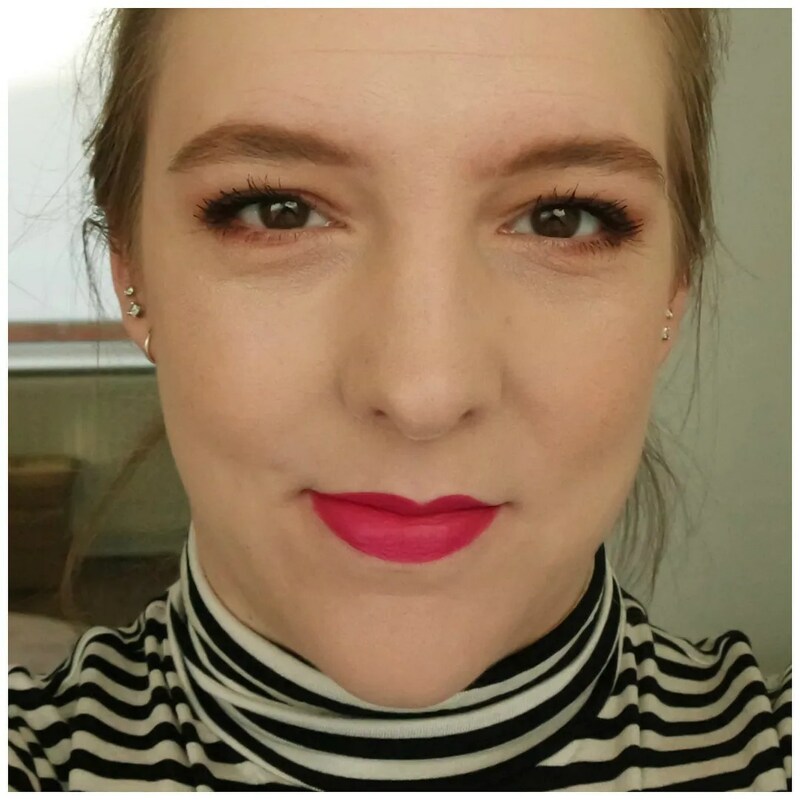 I tried this foundation with many different application techniques and I have found a sponge works best. Because this is a mattifying formula, I don’t need a lot of powder with this and I only set those areas that look oily throughout the day. I have had this foundation for a while and I have tried it on many different occasions and I have found that when my skin is moisturized and super hydrated, this works okay. When my skin is winter dry, it starts looking like this quite quickly. 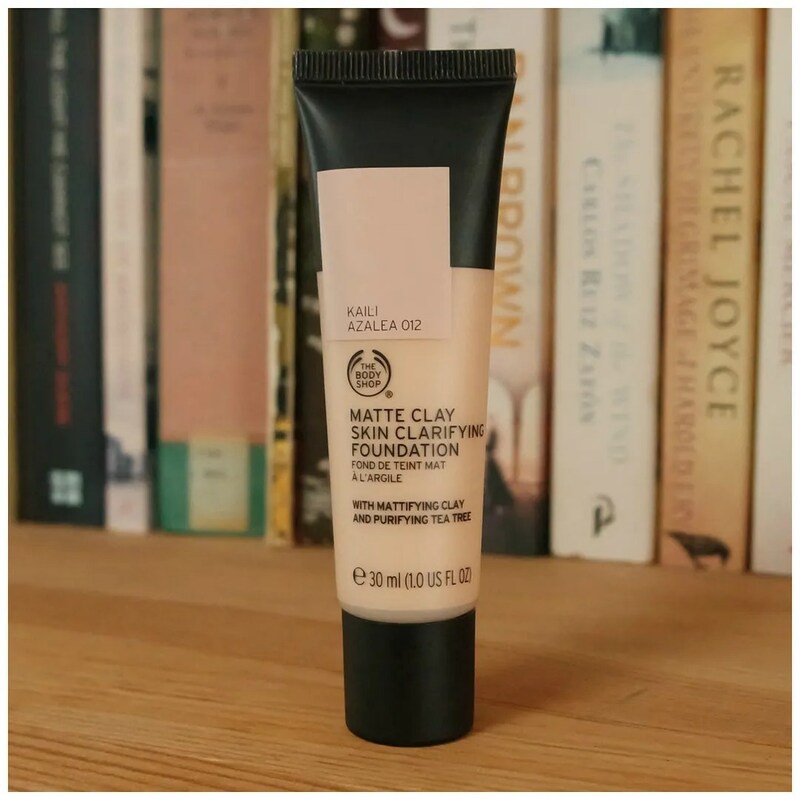 I am a bit sad that The Body Shop Matte Clay foundation doesn’t work any better for me. I really wanted to love this as I was really hoping it was a replacement for the discontinued BB Cream I loved. Sadly, it is not the same product and just not the best for my dehydrated to normal combo skin. There are good days and bad days when I wear this and I never really know beforehand when that will be. I do still think this is a good foundation though and I will definitely keep it around as I like it enough to try and use it up, but once I run out, I will not repurchase. Do you have any recommendations that could replace my TBS Tea Tree BB cream?